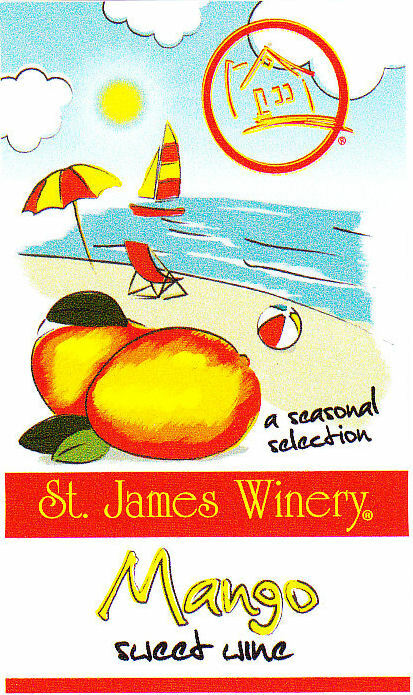 Is it fresh picked blackberries in a bottle or St. James Winery Blackberry wine? Tough call. Sweet and delicious served chilled with your favorite dessert or for no reason at all, except to enjoy.